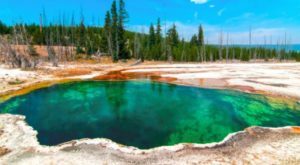 5 Geysers Most People Have No Idea Are Hiding Around The U.S.
Is there anything more majestic than a geyser shooting into the air? 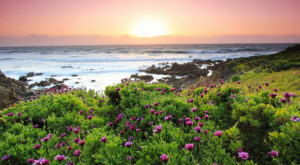 America is dotted with countless of these natural beauties just waiting to be discovered. 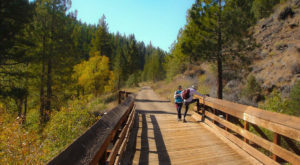 Even if you don’t feel like trekking out to see Old Faithful, you’re sure to be delighted by one of these lesser-known geysers in the U.S. 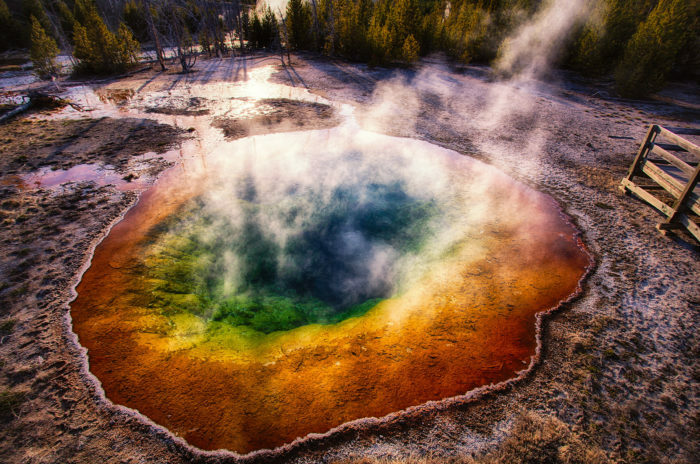 Morning Gory Geyser, more commonly known as Morning Glory Pool, is a geyser located in Yellowstone National Park. 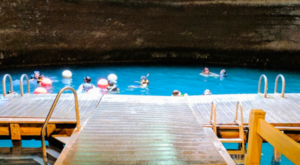 It’s famous for its rainbow waters, which are caused by bacteria that live in the pool. The pool is referred to as a geyser at times because it occasionally erupts in response to earthquakes and seismic activity. Sadly, the pool is losing its beautiful colors because people have been tossing objects into the spring. These objects clog the pools thermal vents and lower the temperature of the pool, killing off colorful bacteria. 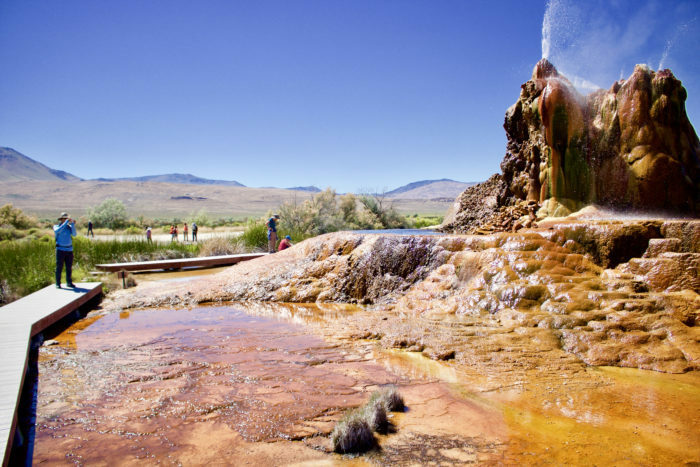 Head to Nevada to check out Fly Geyser, which just may be the most colorful geyser in the world. 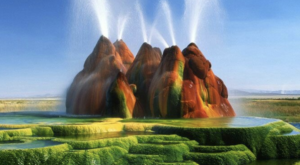 Located in Nevada’s Washoe County on a small private island owned by the non-profit Burning Man Project, Fly Geyser is covered in streaks of natural color produced by different algae and bacteria on the surface of the geyser. It’s open to the public on Fridays, Saturdays, and Sundays. 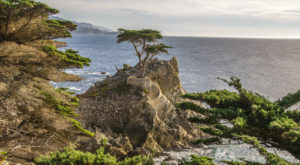 You can also hop on one of two tours each day to learn more about this natural wonder. 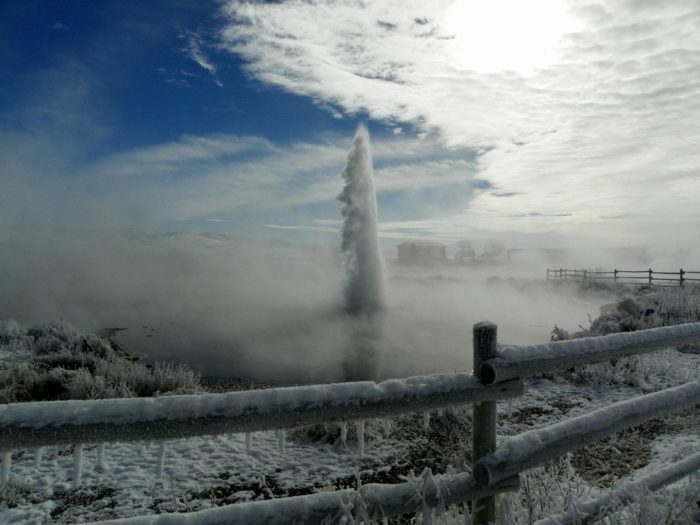 Even though it doesn’t get as much press as its more popular neighbor, Old Faithful, Yellowstone National Park’s Steamboat Geyser is the tallest geyser in the world. 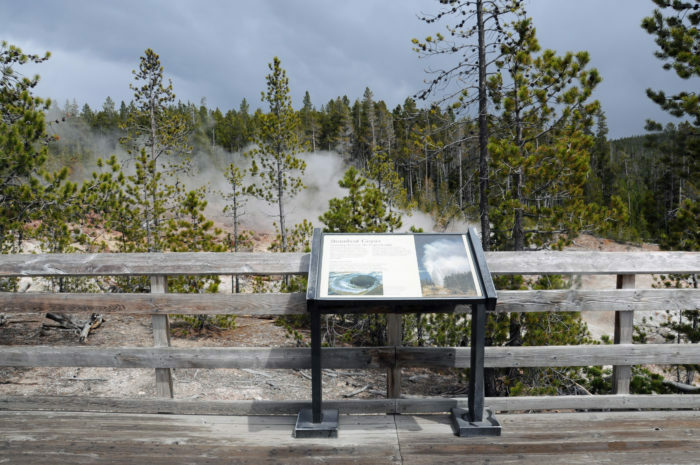 It’s located in the Norris Geyser Basin in the northwest corner of the park and can shoot water a full 380 feet into the air. This geyser was actually dormant for 50 years between 1911 and 1961, but has been going off fairly regularly since. Each eruption usually lasts between three and 40 minutes. This Old Faithful geyser is actually located in Northern California and is one of three geysers in the world with the well-known moniker. 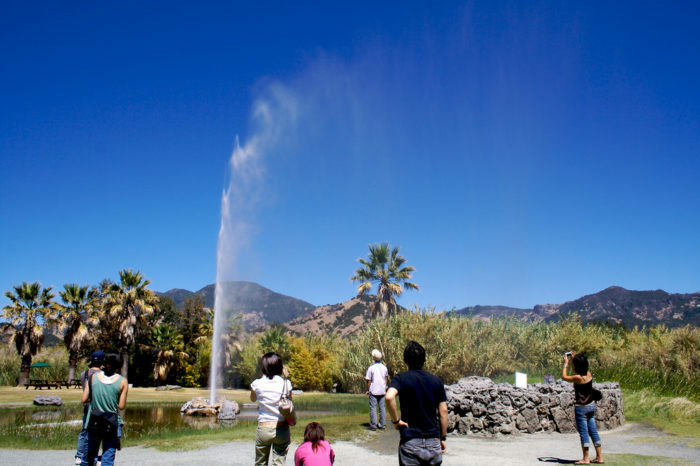 Old Faithful is located in located two miles northwest of downtown Calistoga. It erupts from the casing of a well that was drilled in the late 19th century and its spray can reach as high as 80 feet. Depending the season, it can erupt several times an hour. 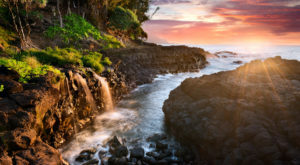 These geysers are true wonders of the natural world. 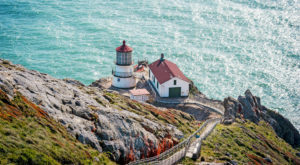 For more of the coolest things to do and see in America, click here.